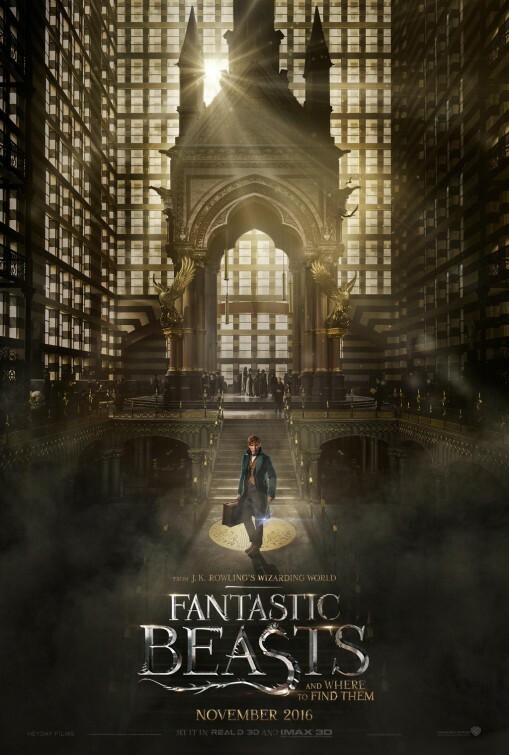 Fantastic Beasts & Where To Find Them is the Harry Potter spin off that takes readers of the books and viewers of the films back to the wizarding world created by author J.K. Rowling. The film is directed by David Yates who directed the last couple of Harry Potter films and we must say this is one heck of a teaser trailer. The film arrives in theaters November 2016.